Apple has announced a major expansion that will see it open a new campus in North Austin and new offices in Seattle, San Diego and Los Angeles as it bids to increase its workforce in the U.S. The firm said it intends also to significantly expand its presence in Pittsburgh, New York and Boulder, Colorado over the next three years. 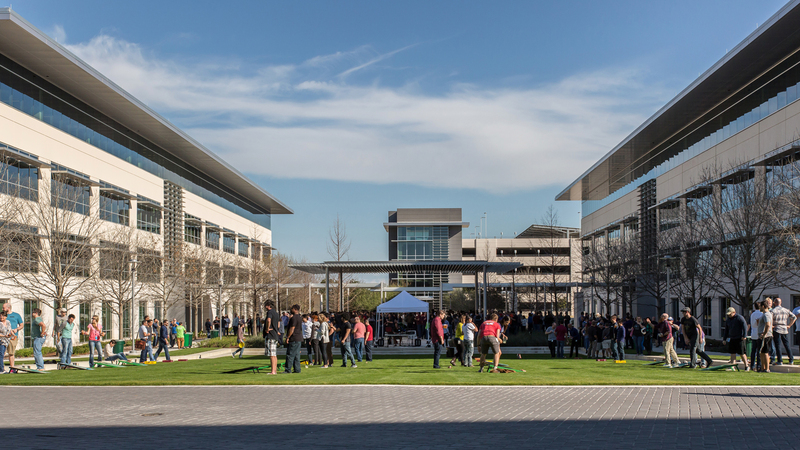 The Austin campus alone will cost the company $1 billion, but Apple said that the 133-acre space will generate an initial 5,000 jobs across a broad range of roles, with the potential to add 10,000 more. The company claims to have 6,200 employees in Austin — its largest enclave outside of Cupertino — and it said that the addition of these new roles will make it the largest private employer in the city. Outside of the Austin development, the iPhone-maker plans to expand to more than 1,000 staff in Seattle, San Diego and LA over the next three years, while adding “hundreds” of staff in Pittsburgh, New York, Boulder, Boston and Portland, Oregon.